Executive Chairman, Giti Tire Pte. Ltd.
President and Chief Executive Officer, Giti Tire (USA), Ltd.
Enki Tan is the executive chairman of Giti Tire Pte. Ltd., president and CEO of Giti Tire (USA), Ltd., and director of PT Gajah Tunggal Tbk. 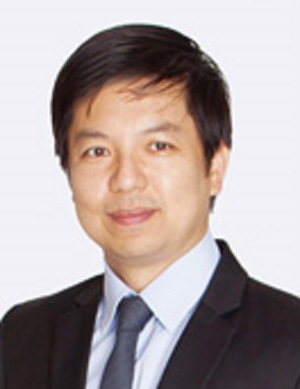 Dr. Tan joined the Giti Group in 2000. He was trained as a physician in emergency medicine and anesthesiology. Dr. Tan has worked in various management, leadership and board capacities in the automotive, technology, mining, hospitality, property and banking sectors of the group. He is a member of boards of publicly listed companies in Singapore, China, Australia and Indonesia. Dr. Tan attended MIT as a Sloan Fellow and graduated with an MBA. He also graduated with a medical degree from The University of Sydney.